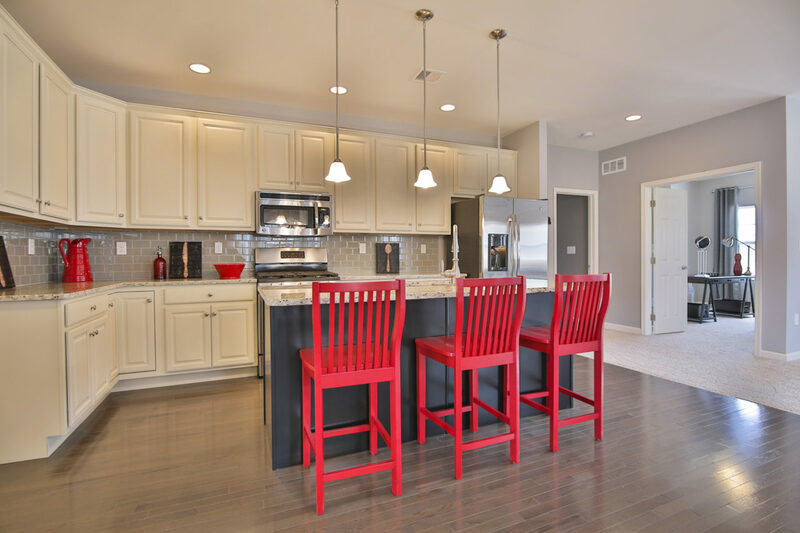 Take a tour of our model home and see our other available homes in the community! Call or text 570.900.2158 or e-mail marthac@tuskeshomes.com for directions and times. © 2019 Sand Springs Country Club. All Rights Reserved.